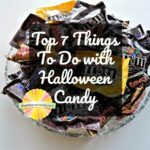 Weather updates! 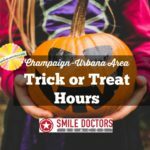 and a few other things you need to know about trick or treating on Halloween in Champaign-Urbana. 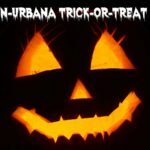 No trick! 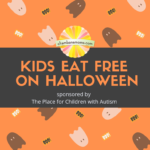 Kids eat free (or cheap) at some Champaign-Urbana area restaurants on Halloween. 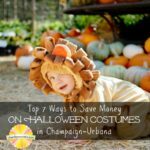 We share our best money-saving tips on making those Halloween costumes more affordable.